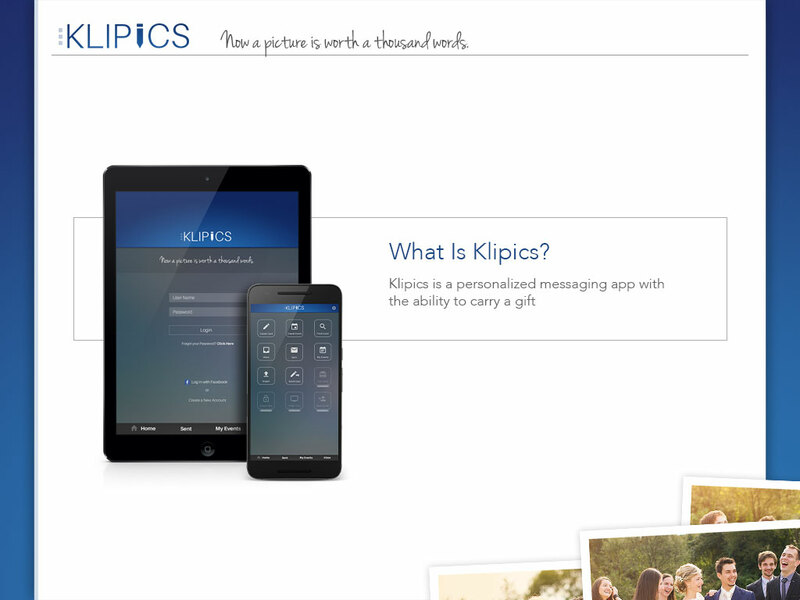 We’re delighted that you are interested in Klipics. 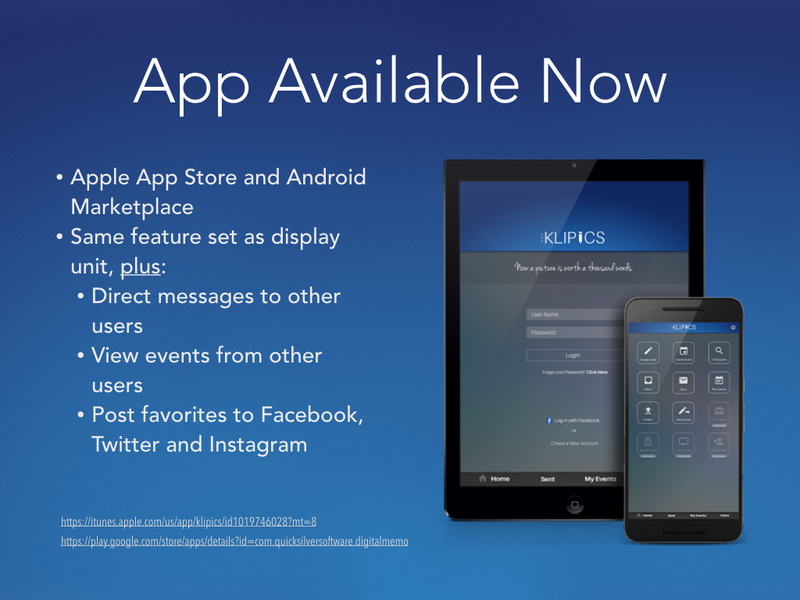 To learn more, please contact us and we’ll provide you with details of our business model and projections. 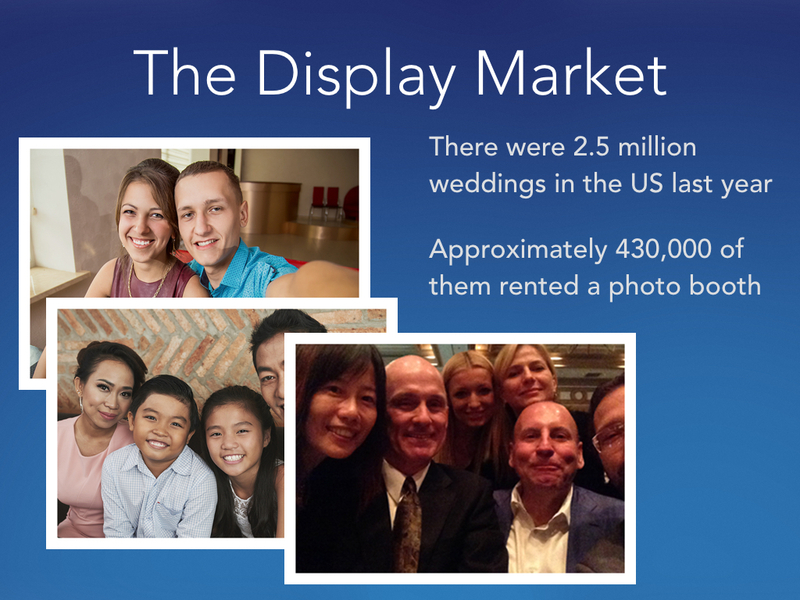 Below you’ll find two slides that highlight some of the most important features of the system: the beckoning market for displays at events, and some details of how to find our iPhone/iPad and Android apps.